0 days 00 hours 00 min. 00 sec. 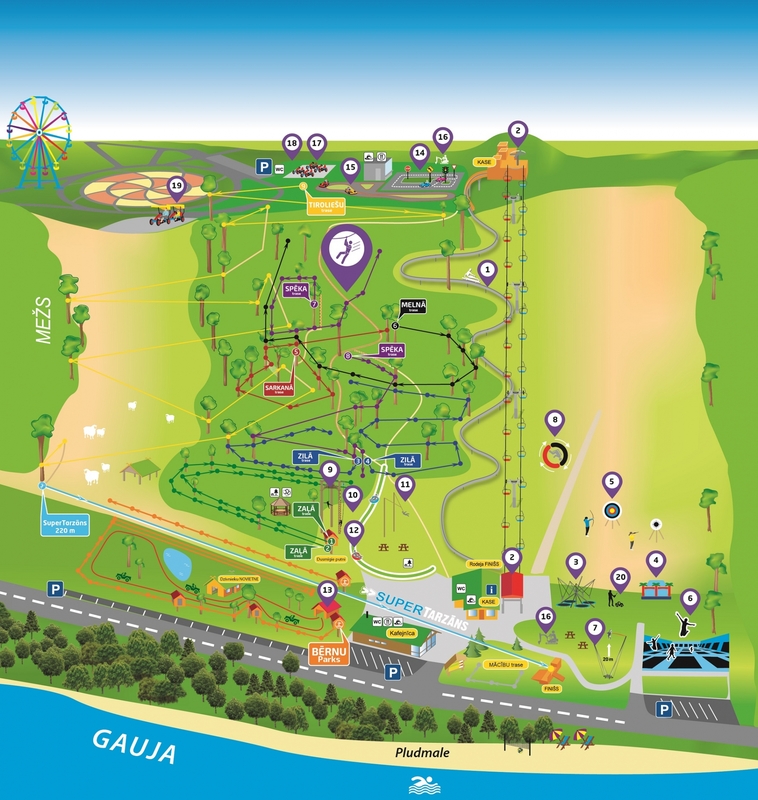 Welcome to the largest adventure park in Baltics! Watch the video! The perfect adventure for the whole class!